Flock and Gather Springtime Market! 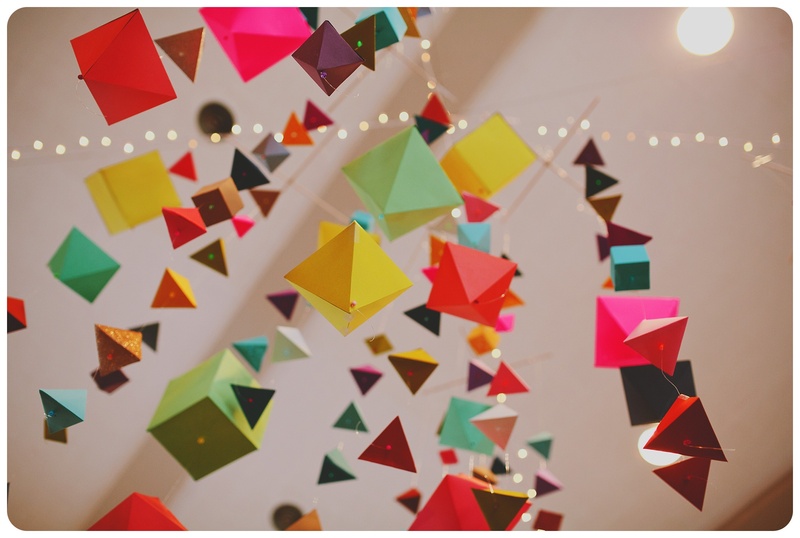 At certain times of the year, my mind is full to the brim with thoughts about our upcoming Handmade Market. And yes, right now is one of those times. 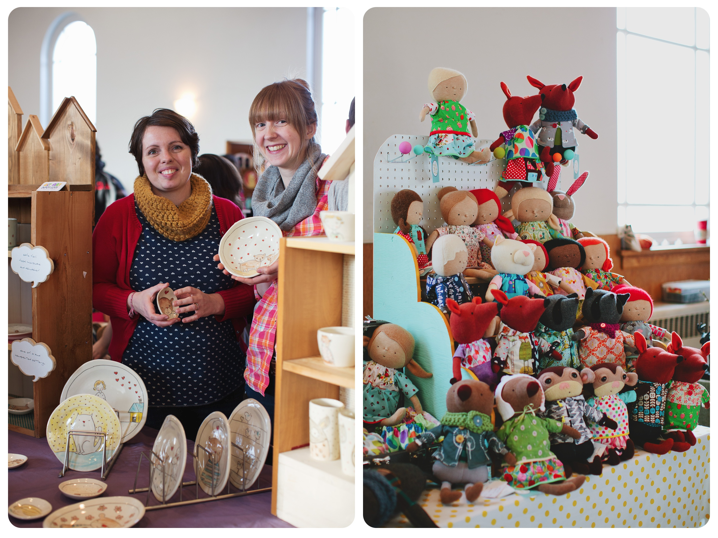 As well as being a member of Flock and Gather (also known as, an organizer of this show), I also have a table there with dolls-a-plenty. It is double the crazy, but in a good, doing what I love kind of way. 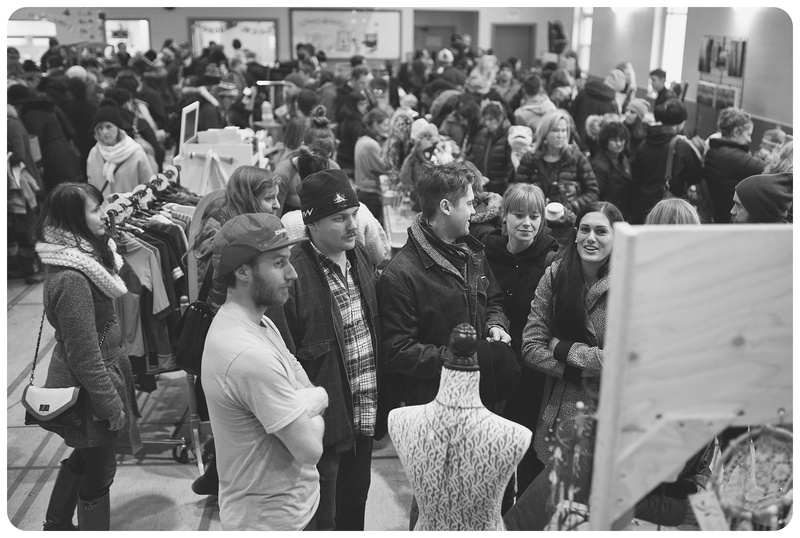 This show is, I think, unique in Saskatoon – we have a cozy venue that we pack with amazing talented makers, and then pack further with a couple thousand of the loveliest shoppers in this city. 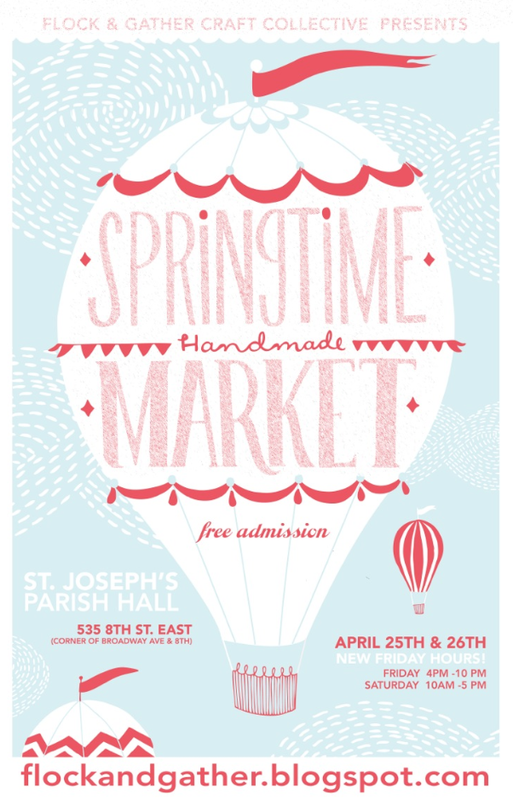 For anyone looking for a way to purchase goods directly from their makers, and to find one of a kind items that you wouldn’t see anywhere else, this is the perfect event. Plus, music, food, drinks, and free candy! For the rest of April we showcase all of our vendors on the Flock and Gather Blog, and our Facebook page – it’s fun to follow along and get excited about where you’ll spend your hard earned pennies. See you there!